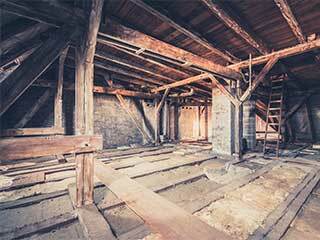 Different customers have different needs, and the same goes for their attics. We will make sure to offer the perfect solution to any problem you may experience with your attic or crawl space, be it in your home or business! Not only does the dust coating everything in your attic make a mess, it’s not good for the quality of the air in your home either. Find out about our cleaning services here. 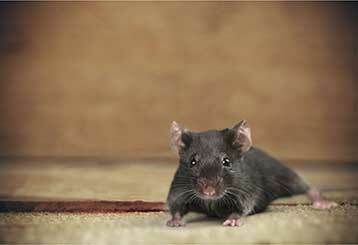 From expert solutions on rodent control to entrapping and removal, we can handle whatever needs your household has! Find out more information about our work here. 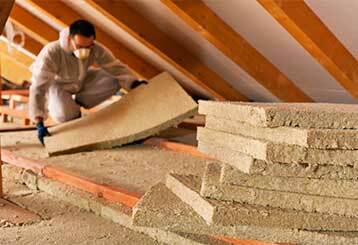 Count on our specialists when it comes to outstanding attic insulation services. From cleaning to rodent proofing, we've got you covered. Click here to read more. 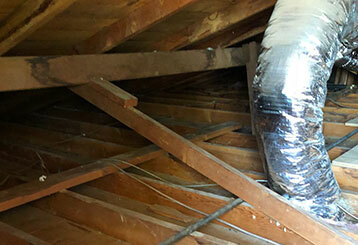 All kinds of accidents can occur to your attic’s insulation over the years, from water damage to pests. We can have it removed in no time! Learn more here. 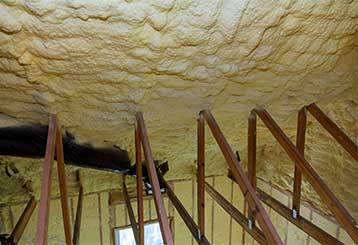 We know how to choose the right insulation to perfectly match your facility’s attic. 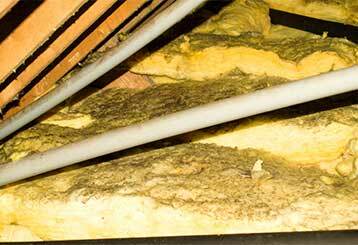 Our services vary from insulation replacement & installation to decontamination. Your business, our specialty. Read more here. There’s no reason to risk trouble brewing in your home’s crawl space when we can get it cleaned up and safe in no time, and for a fair price! Discover more here.